These glitters are definitely not worth your gold. Your home is a reflection of your personal style – everything from your couch to your chopsticks. But the most stylish people know that one doesn’t have to be exclusively clad in expensive items to look amazing. That same theory applies to your home. While certain items like your mattress and your couch are worth your pretty penny because of the importance of their functions, some items just shouldn’t call for a bank loan. It’s all too easy to fall prey to the pretty study sets from your Pinterest boards. Wooden chairs and mid-century modern tables without drawers make a pretty picture, but are also pretty impractical. 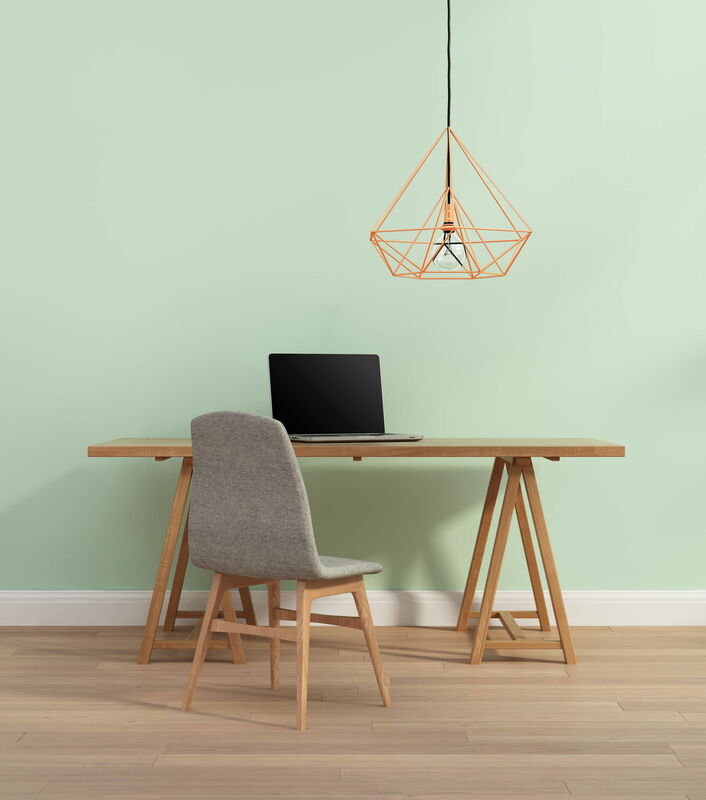 Since you’ll be spending hours at the home office making money to purchase other items on your Pinterest board, the desk and chair is where function trumps form. 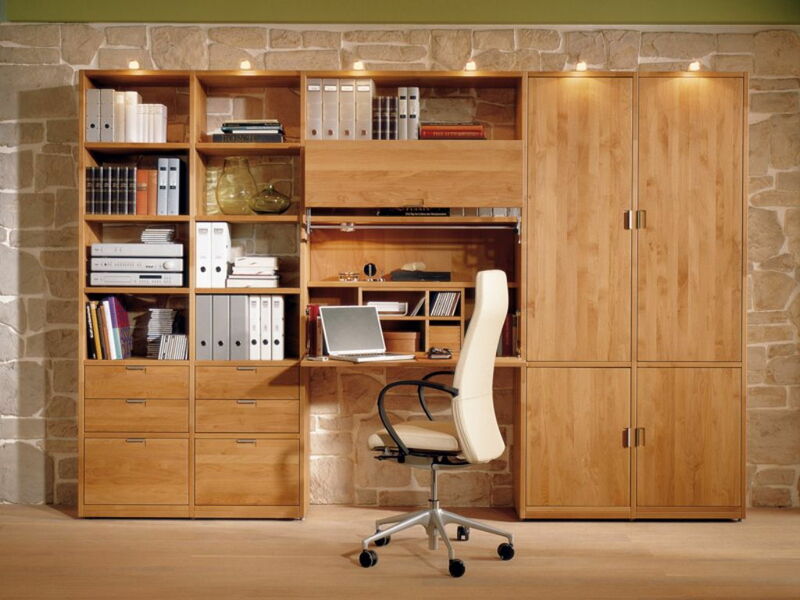 Get a scratch-resistant desk with drawers, cable outlets, and other things you’ll foresee needing for work. As for the chair, get one with wheels so you can move about the space without standing up and dragging it around – you don’t want to scratch the floors! Good head and neck support really matter too. Let’s address the white elephant in the room. 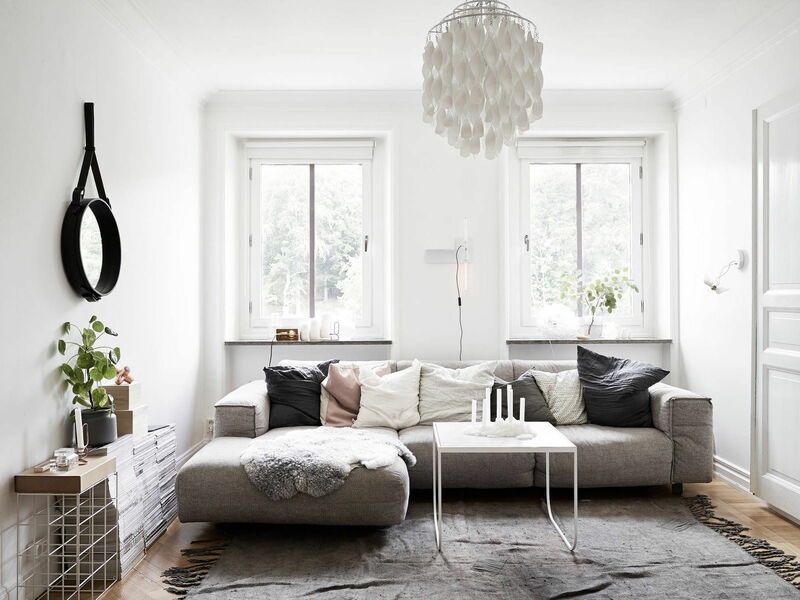 A white couch is pretty, and matched with other white furniture and white walls, can make a smaller living room look like the dream, minimalistic Scandinavian home. But it’s never going to work. You’re going to keep your feet off the couch, watch your wine-loving guests like a hawk, and have TV dinners on the floor. You’re going to spend a lot of your time at home on the couch. So by all means, spend good money on it, but make sure that it’s practical – spacious enough, and with fabrics you can clean. Instead of white, we recommend equally friendly neutrals like brown, grey, and taupe. Don’t deprive yourself of the flavour of the month – like art deco lamps and industrial furniture – but don’t spend too much money on it either. Get a designer inspired lamp from a thrift store, flea market, Ikea, or Daiso. Even explore DIY ideas! Since trendy items go out of style quickly, there’s no point splurging on a life-size sculpture carved by Leonardo da Vinci himself. For the sake of this argument, décor items like throw pillows, blankets, table cloth, flowers, frames, and candles don’t contribute actual functionality. 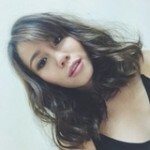 Buying them for cheap means you can rotate and replace them whenever you like – guilt-free! 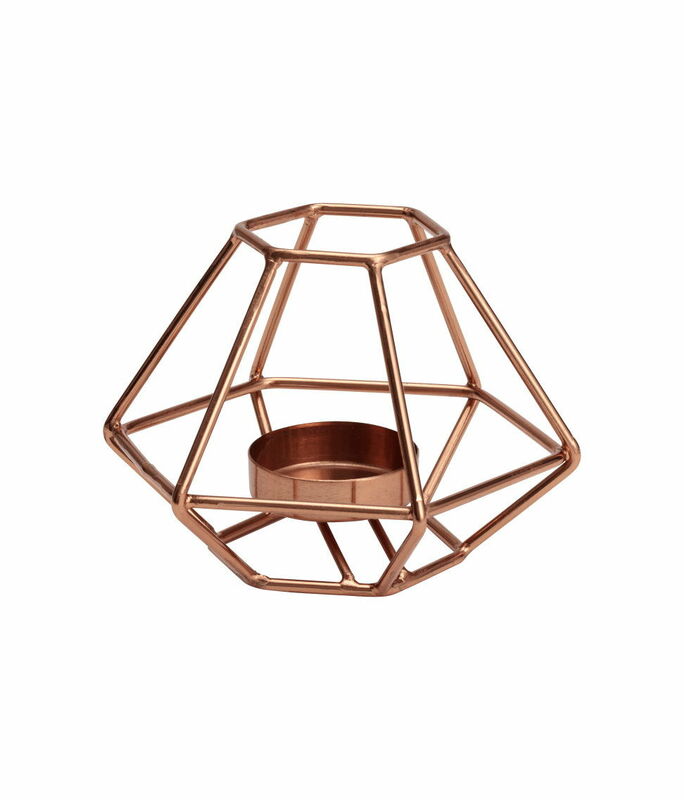 H&M Metal Tealight Holder for RM29.90. While your precious tot deserves all the best things the world can offer, they don’t have to be expensive. Children outgrow their stuff all too quickly, so instead of buying a rad sports car bed, buy a bigger bed that the child can grow into and even customise as he or she ages. We’ve talked about smart furniture that can grow with your children – read all about it. Own a nice set for really important functions like a mini anniversary celebration. For everything else, don’t splurge. 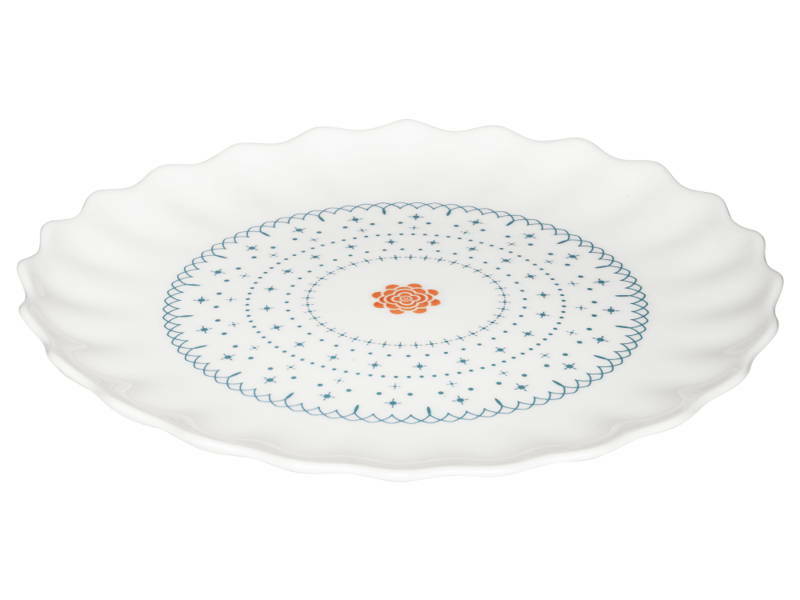 You can get budget-friendly plain and patterned plates from department stores or your neighbourhood homeware supplier. Ikea SANNING Side Plate for RM7.90. Plain white plates don’t differ too much aesthetically, so why not opt for cheaper alternatives? Plus, all that serving and partying will see them getting chipped and broken anyway, so save yourself the money and heartache. 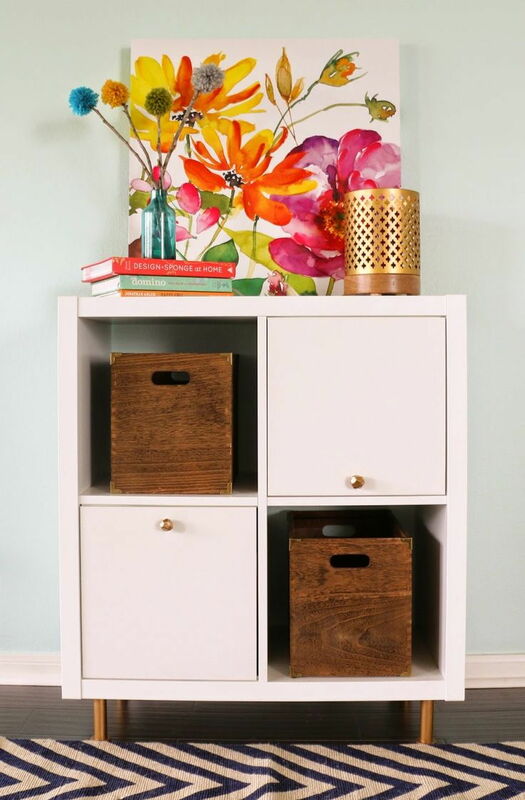 Instead of splurging on items like end tables, bedside tables, and storage bins, repurpose furniture! You might also have a hand-me-down chest of drawers that might make a good bedside table – use your imagination! Read our article on repurposing old furniture to get those creative juices flowing. Fantastic artwork from renowned artists make good home décor. 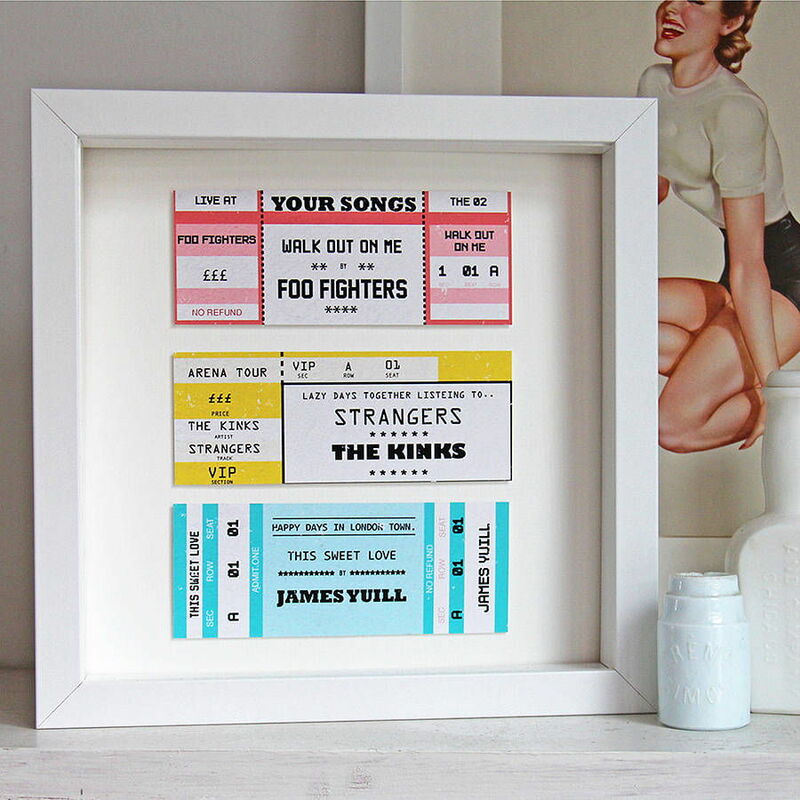 But so do ticket stubs from your favourite shows, handwritten letters from your grandma, and your favourite quotes. In short, it’s more important that the artwork in your home makes it feel like home instead of an art gallery. Unless, of course, you feel at home at an art gallery. Custom curtains and blinds go into the thousands. Opt for ready-made curtains and blinds – do this by getting the exact measurements of your windows and glass doors before going shopping. You might feel inspired to upgrade your drawer pulls and cabinet knobs after watching some DIY videos. Instead of spending a bomb on new ones, try spraying them to upgrade their look. Metallic hues like gold and rose gold are always favoured, while black hardware lends a vintage look.